Tell us about your property & your goals – Quick, Easy & Free! We use our marketing power to find the right buyers quickly and without hassle for you. We take care of everything start to finish. Cari4Homes & HomeSmart Evergreen is one of the most trusted real estate brokers in the Burbank, CA area and our whole mission is to help make the home buying or selling process easier for you while keeping more of your hard-earned equity in your pocket. From start to finish we take care of everything so you can live your life while we worry about the details. 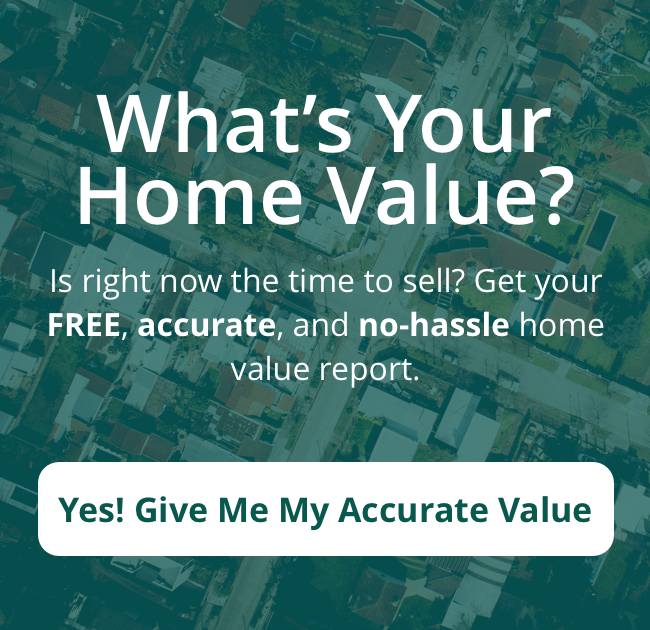 What Price Can You Sell Your Area House For In This Market? Over 88% of buyers & sellers have worked with a real estate agent? 90% of home buyers searched online at some point during their home buying process. Cari4Homes with HomeSmart Evergreen is a licensed Broker in the state of California and is a leading authority on Burbank, California area real estate. Our love for the communities we live and work in are why we do what we do. Stop by the office and experience the Cari4Homes with HomeSmart Evergreen way of Burbank area real estate.